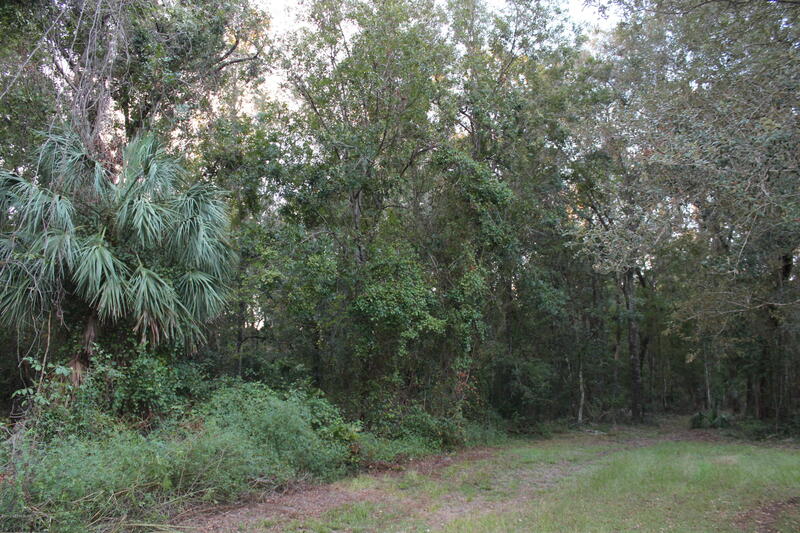 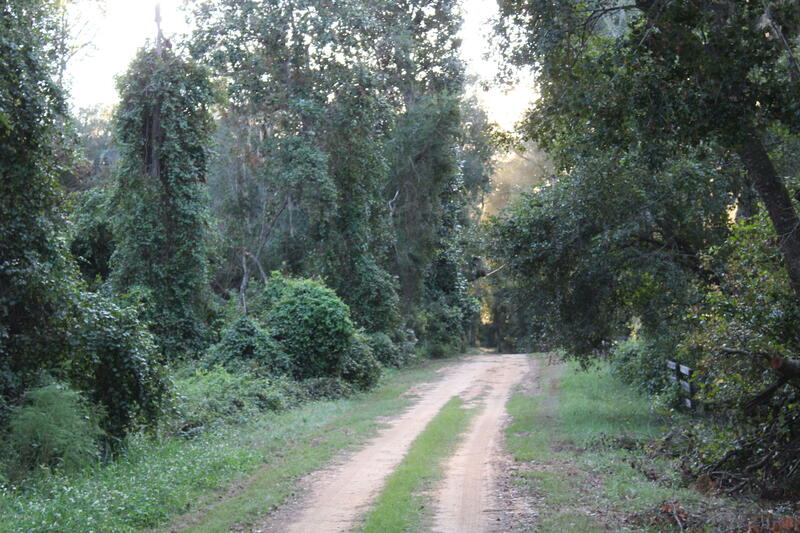 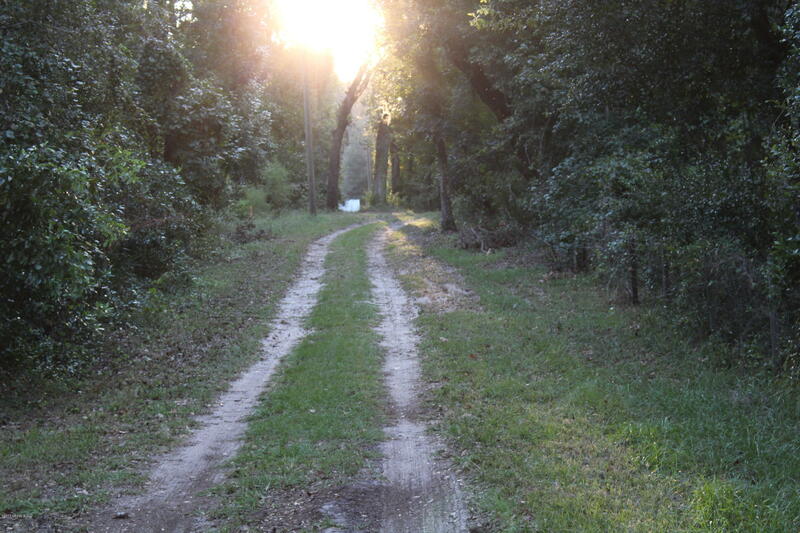 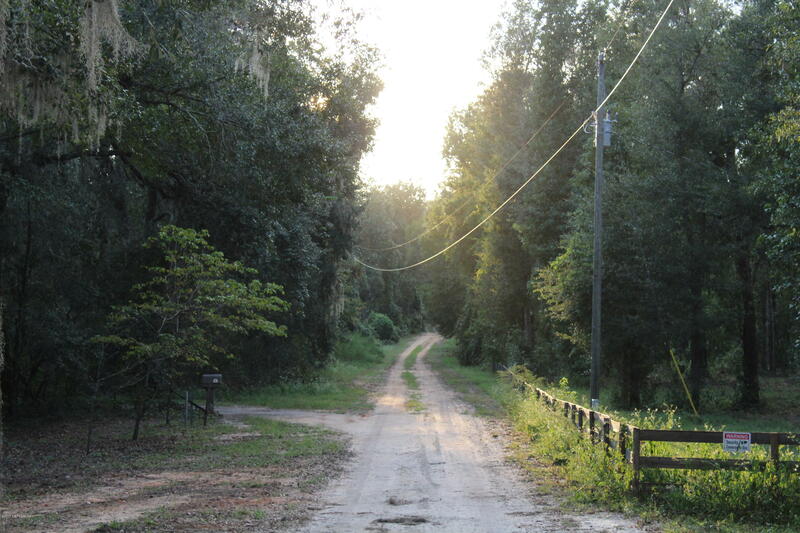 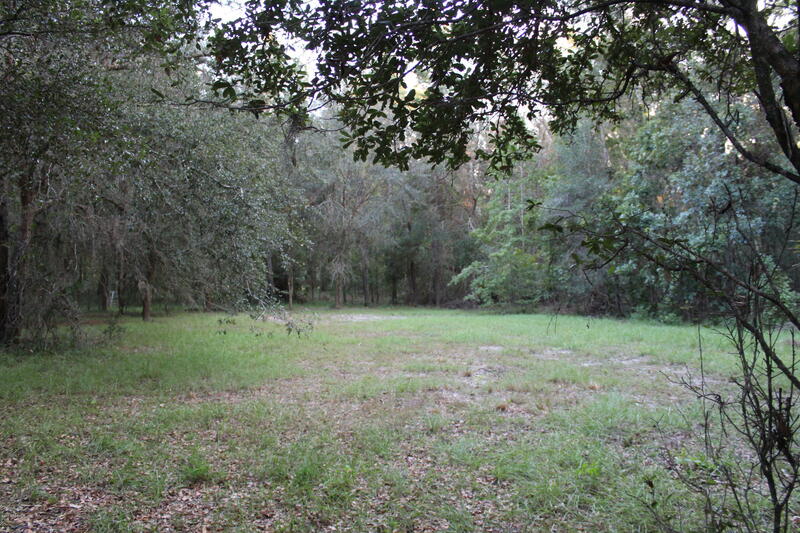 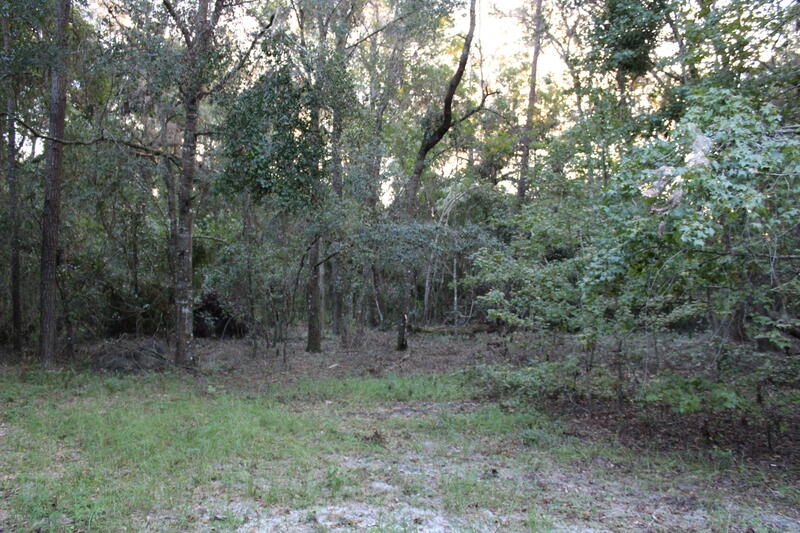 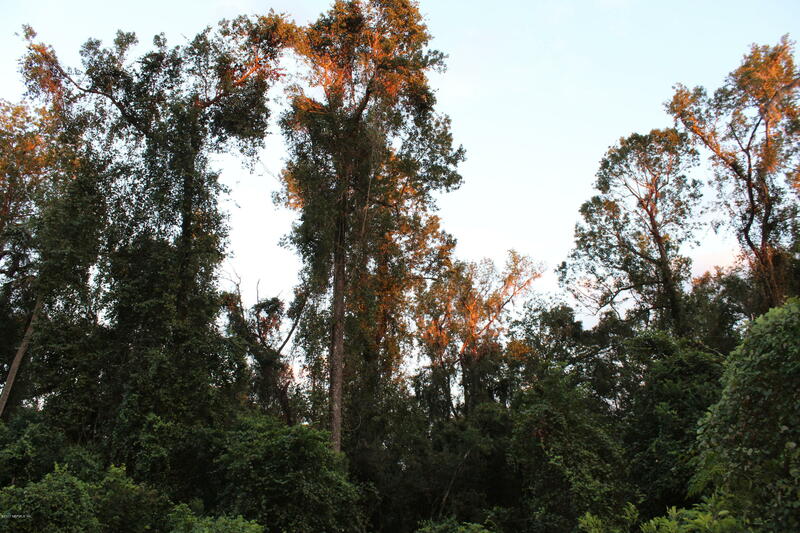 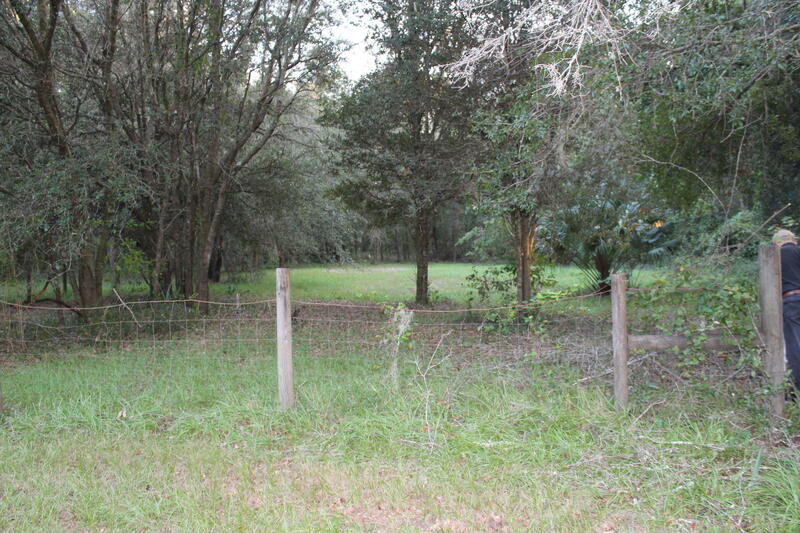 This beautiful secluded 9.62 Acres is a great piece of property to build you forever home on. 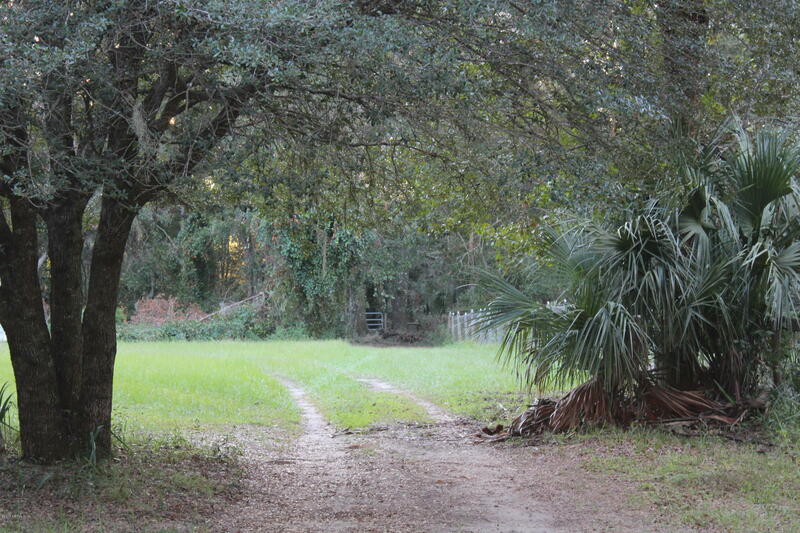 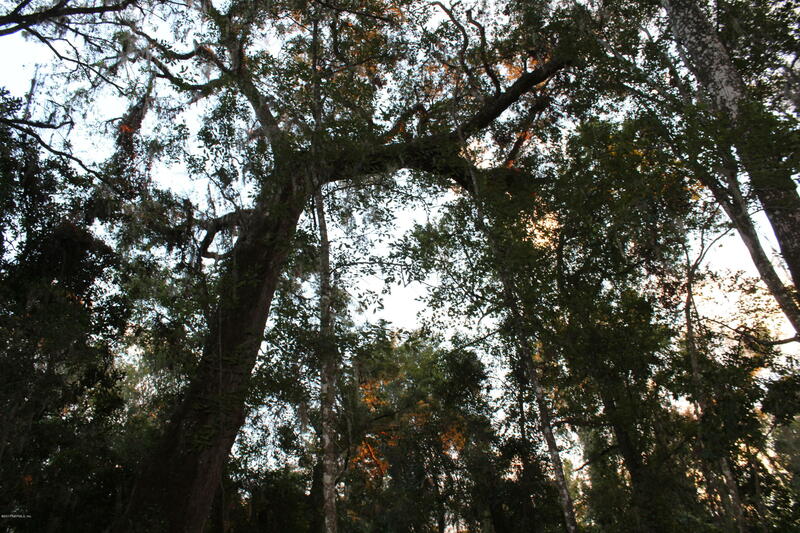 The property is divided into 2 lots, mostly fenced with beautiful water oaks, live oaks and magnolias. 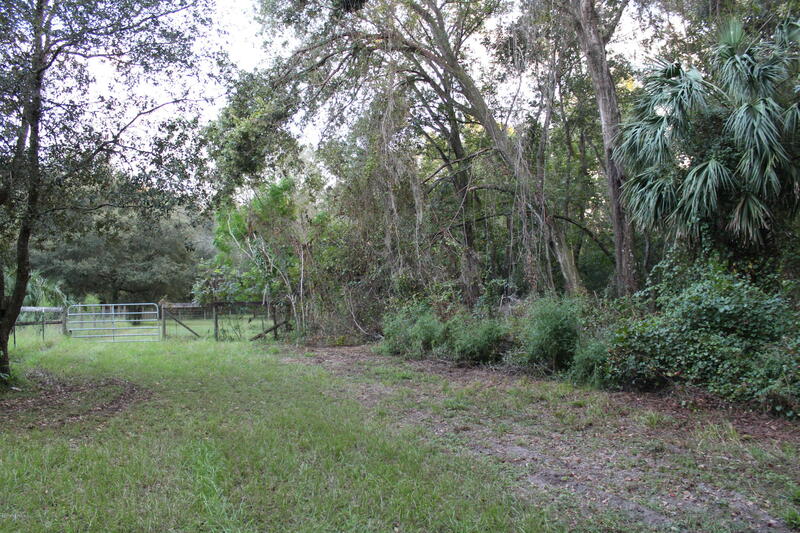 Lots are being sold together and can later be separated into two different parcels. 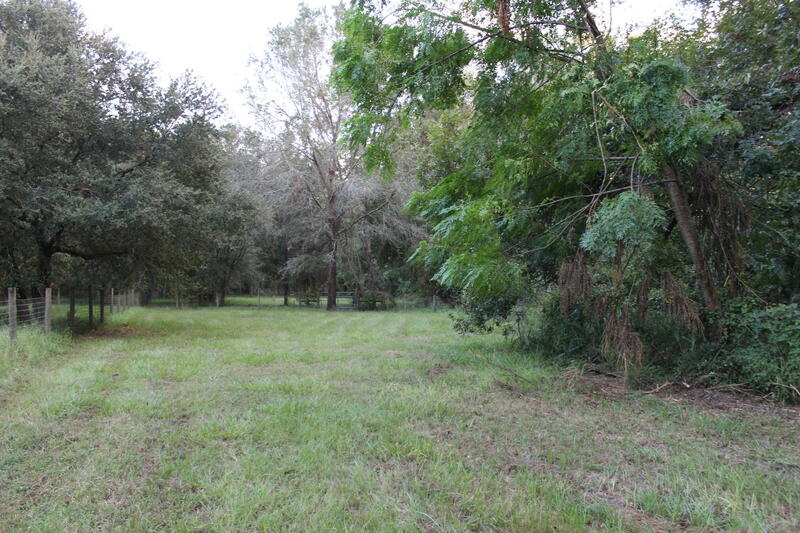 Tons of room for kids to run and play and tons of room for a mini farm. 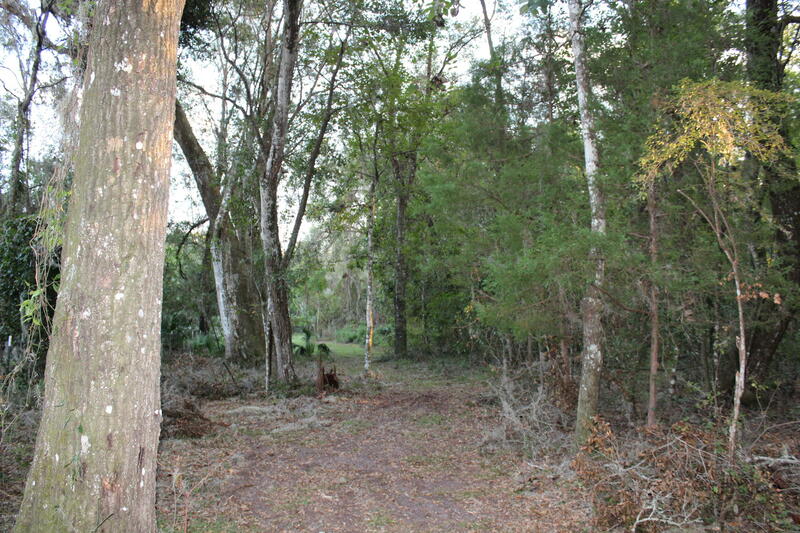 New Survey & Legal will have to be done for these lots. 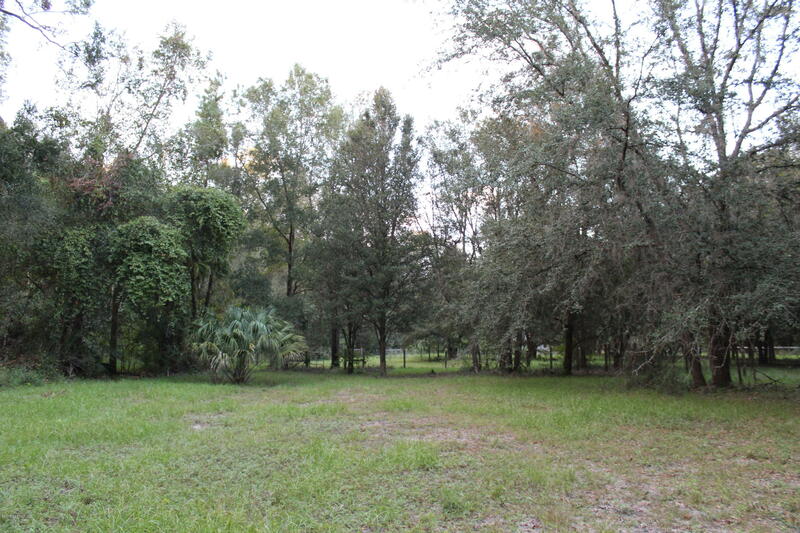 This property is a short distance from Keystone Heights, Palatka, Starke, Melrose and Gainesville.